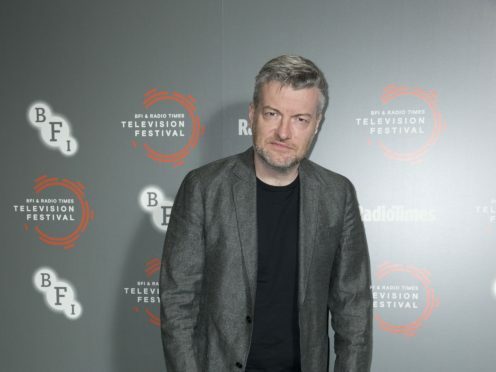 Black Mirror creator Charlie Brooker has sidestepped questions about the forthcoming fifth series of his hit Netflix show. Speaking alongside producer Annabel Jones at the the BFI & Radio Times Television Festival, Brooker said he understood fans’ frustration. But the writer and broadcaster, 48, said revealing even the smallest detail could risk ruining entire episodes. Brooker said the Netflix show’s anthology format made it difficult to discuss without potentially ruining entire episodes. “This is the problem. It’s a really difficult show,” he said. “I could sit here and tell you everything that happens but it would be rubbish. It would spoil it for everybody. “Isn’t it part of the fun that you get involved in the conversation? The pair also addressed their tendency to release series without warning. Earlier this week, Miley Cyrus appeared to hint she had taken part in filming for the upcoming series. She told Howard Stern’s Sirius XM radio show on Wednesday that she had been recording in South Africa – where much of Black Mirror is filmed – during the Malibu wildfire that destroyed her house.